Sentai Filmworks have added some anime onto the Amazon platform last month and now another one has showed up. This could be an error due to the regions in particular but never the less, feel free to check it out while it’s available. 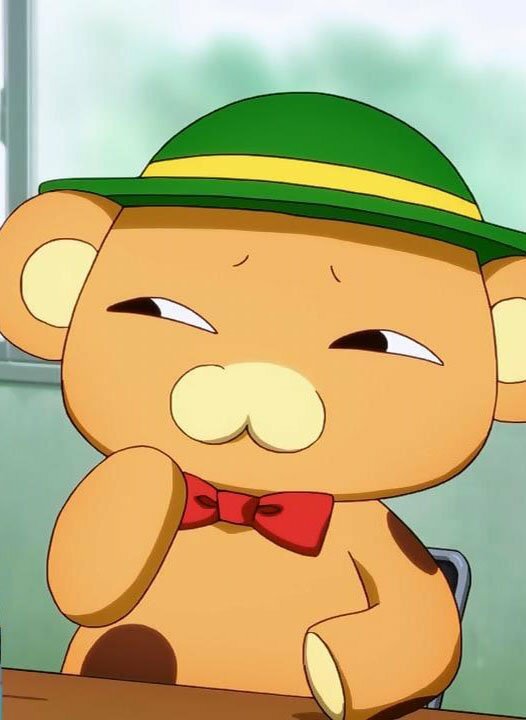 Amagi Brilliant Park is the series in question. All 14 episodes are available in Japanese audio with English subtitles which you can view right here. 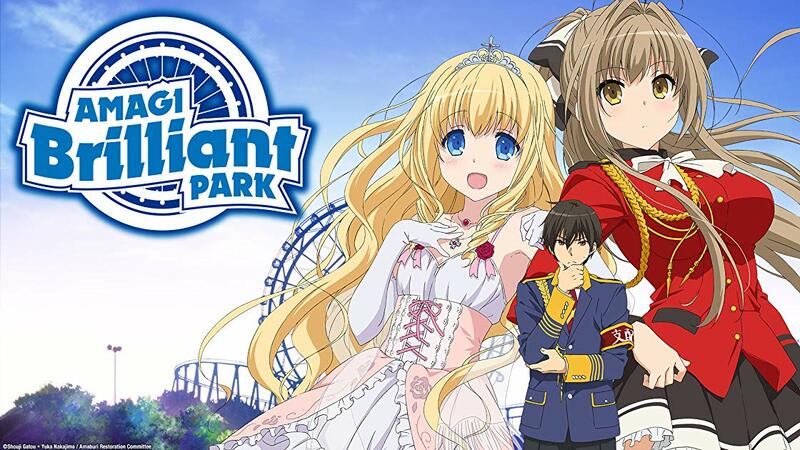 The “slapstick drama” begins with Seiya Kanie, a high school boy who is invited on a date in an amusement park by a mysterious beautiful transfer student named Isuzu Sento. He is introduced to Ratifa, a “real” princess and the park’s manager, and is asked to be the acting manager of this “disappointing amusement park in the Tokyo suburbs”. Manga UK released the series on Blu-ray in a special deluxe edition set for the UK which is still available if you are interested. (Note: the aforementioned retailer links are affiliate links. Click here for more information on Anime UK News’ affiliate policy). More anime are now available to stream through Amazon Prime. With the Autumn 2017 season now approaching, HIDIVE have added some new updates! Another update on the latest simulcast title as well as a new catalogue addition to the service! The fourth title of the day is once again another successful UK simulcast for the HIDIVE service. The last announced title for HIDIVE also received full region details!